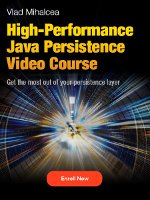 A Hibernate persistence context can hold one and only one reference to a given entity. 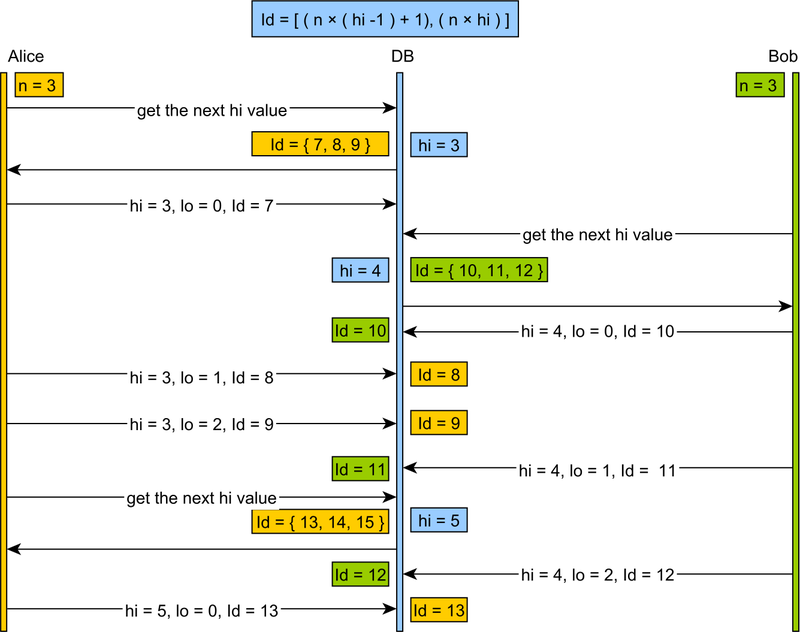 The first level cache guarantees session-level repeatable reads. 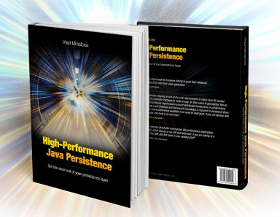 If the conversation spans over multiple requests we can have application-level repeatable reads. Long conversations are inherently stateful so we can opt for detached objects or long persistence contexts. 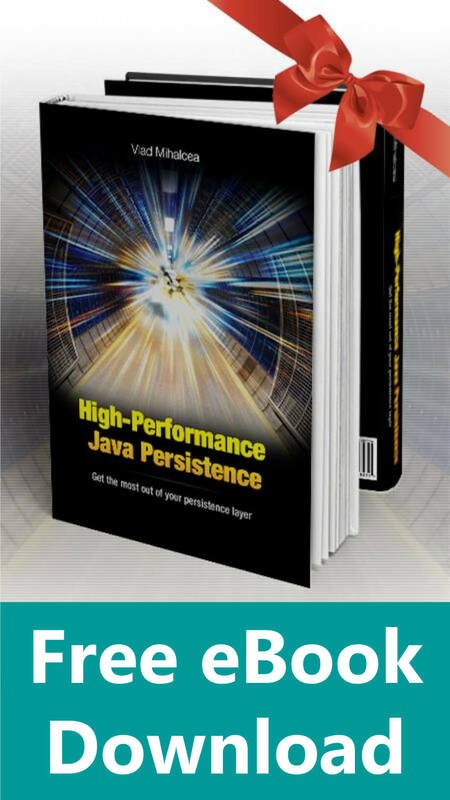 But application-level repeatable reads require an application-level concurrency control strategy such as optimistic locking. 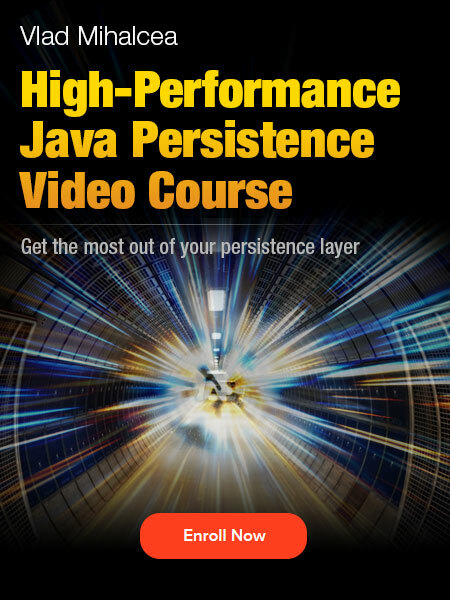 Hibernate is a means, not a goal. 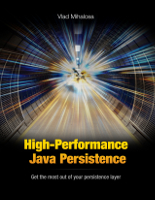 A data access layer requires both reads and writes and neither plain-old JDBC nor Hibernate is one-size-fits-all solutions. 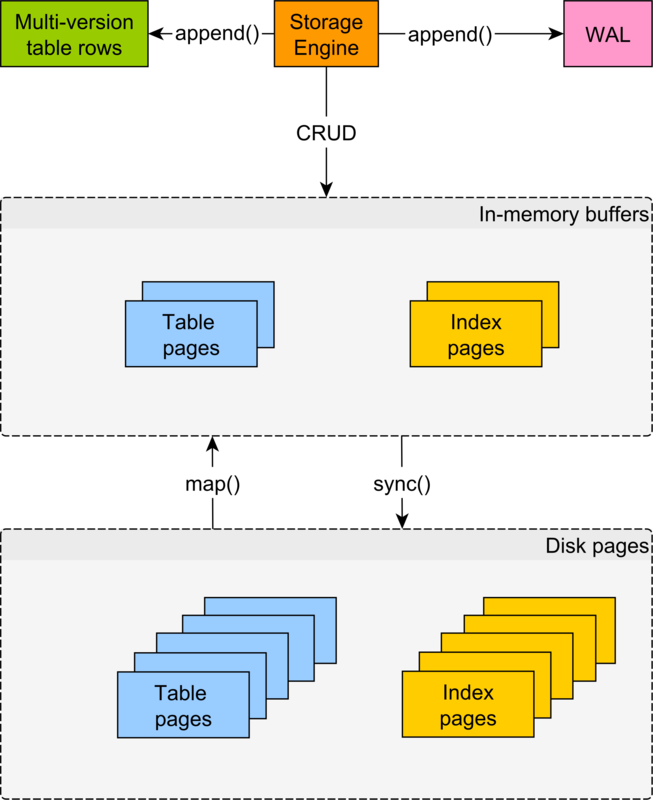 A data knowledge stack is much more appropriate for getting the most of your data read queries and write DML statements. 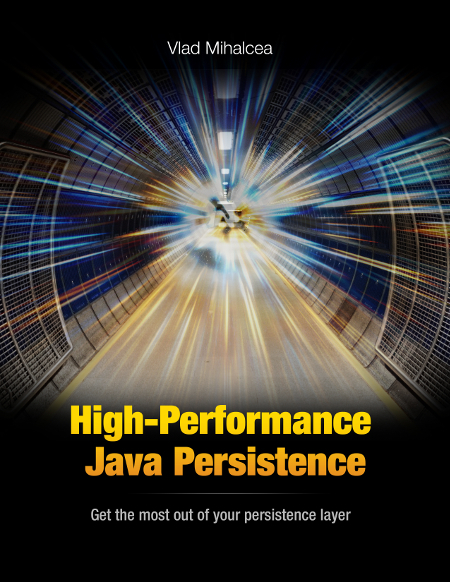 While native SQL remains the de facto relational data reading technique, Hibernate excels in writing data. 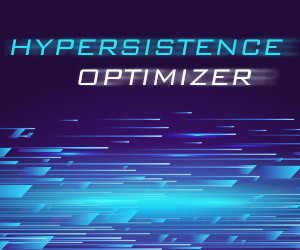 Hibernate is a persistence framework and you should never forget that. Loading entities make sense if you plan on propagating changes back to the database. You don’t need to load entities for displaying read-only views, an SQL projection being a much better alternative in this case.